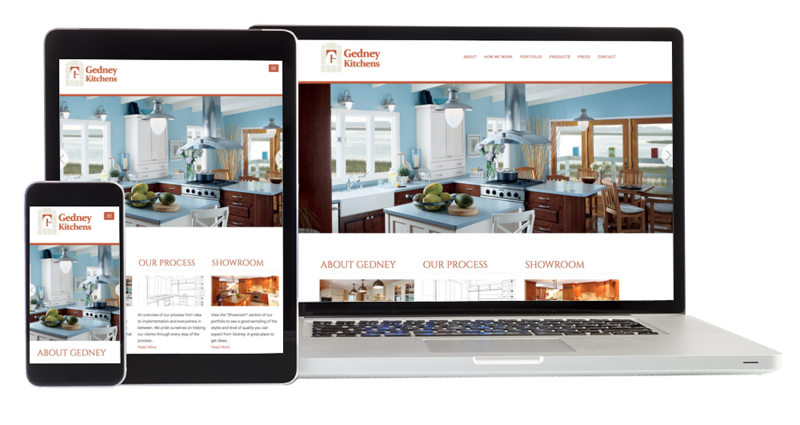 Cybershore enjoyed working with Celebration Contracting to create their beautiful new website. 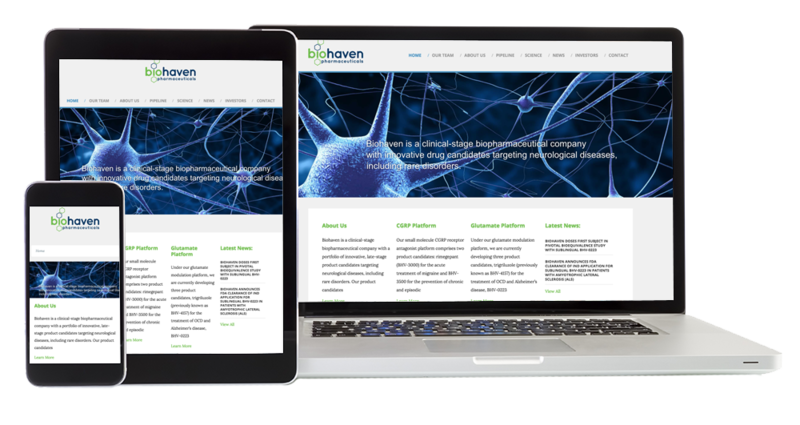 Although having a great looking site is definitely important, only high rankings confirm an effective site. 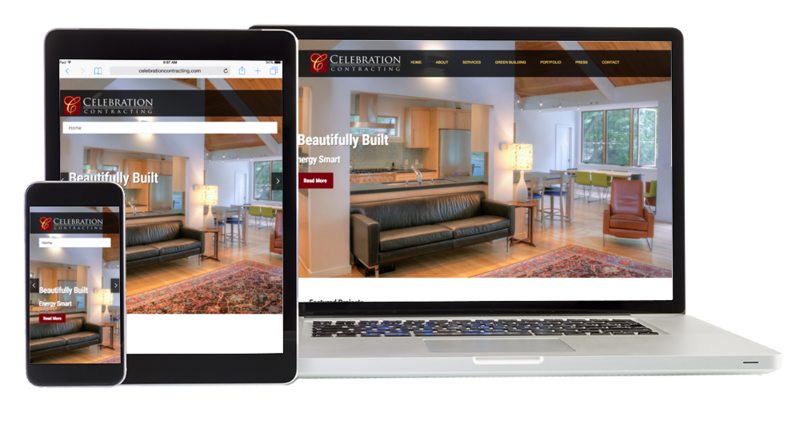 Our search engine experts were able to get Celebration Contracting to rank #1 for six of their key phrases, whereas their old site did not appear on the first five pages for these phrases. 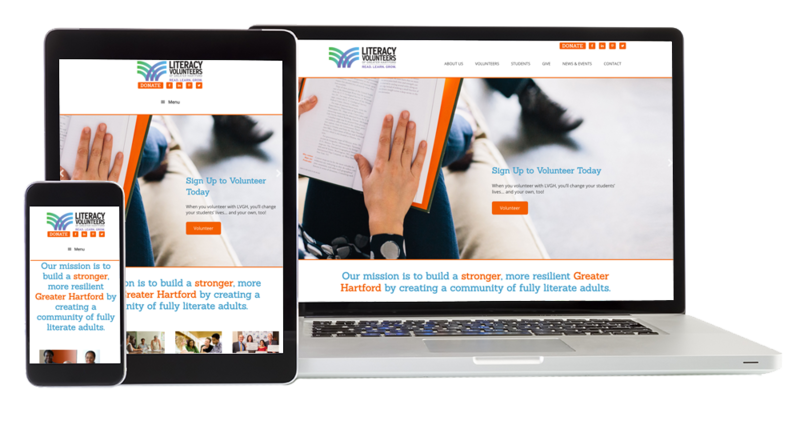 Literacy Volunteers of Greater Hartford, a private non-profit organization, has provided adult literacy services to the Greater Hartford community since 1972. Our cutting edge, student-centered, technology enriched programs teach nearly 1,000 adults each year the reading and writing, English proficiency, math, high school completion, citizenship, and job readiness skills they need to succeed. 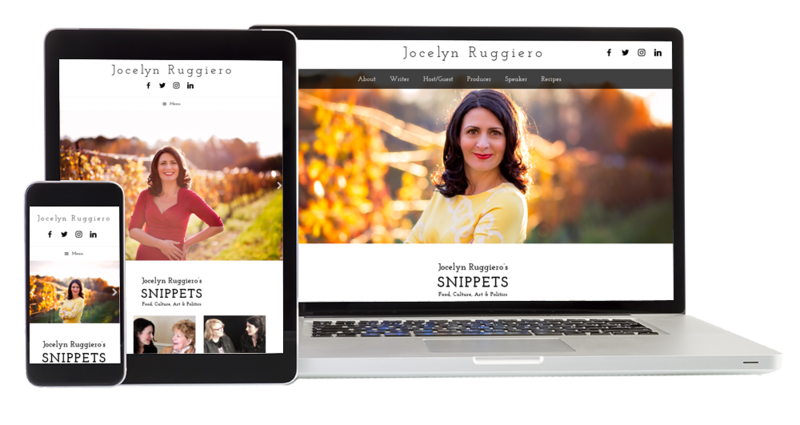 Jocelyn Ruggiero website – Jocelyn is a writer, host and producer. Whether for a print feature, an on-camera interview or a small business strategy session, She focuses on finding and sharpening stories. Kitchens by Gedney combines the personality of a small, family-run business with the professional skill that comes with our cumulative experience of over 175 years in kitchen & home remodeling.